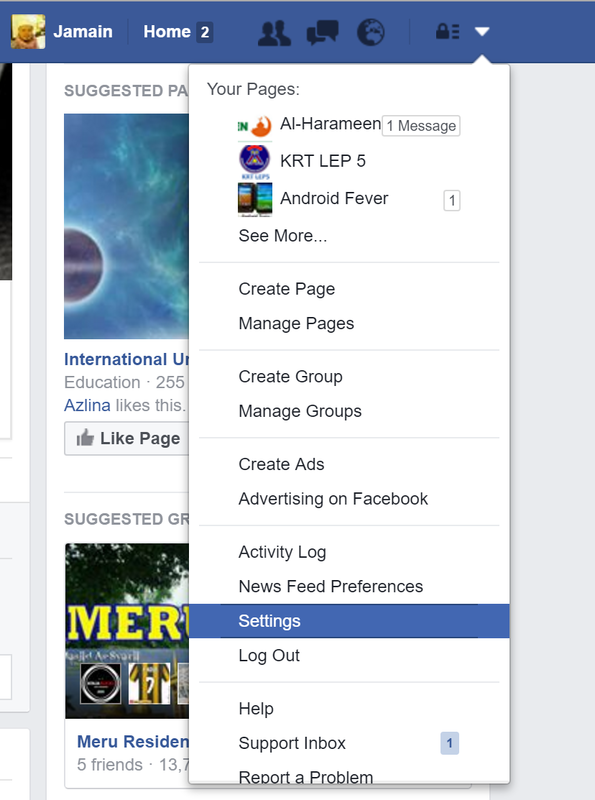 :: Android Fever ::: STOP Facebook virus or auto post on your behalf..
STOP Facebook virus or auto post on your behalf.. 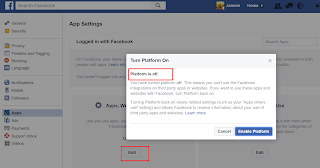 There's a setting that acts as a "ON/OFF switch" to keep Facebook apps and other websites from sharing or accessing your information. It's a useful trick that many people don't know about, especially if you want as much privacy as possible while maintaining your account. It's called "Platform." 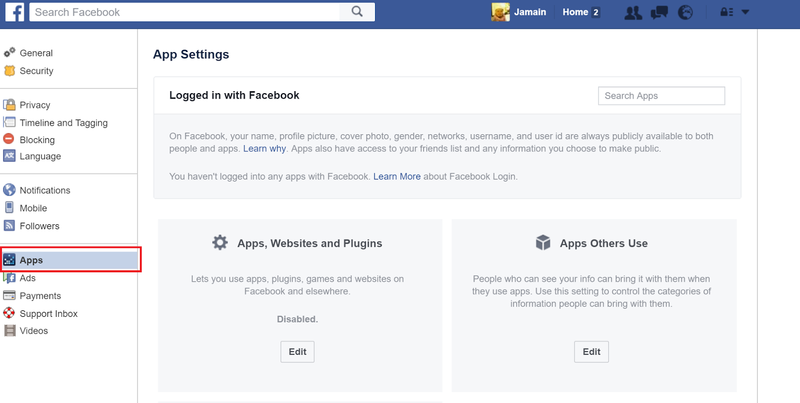 It's the way third-party games (like Candy Crush) or websites ("Would you like to sign in using Facebook?") are integrated with your profile. 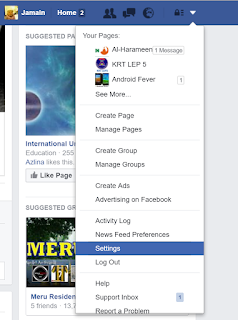 It allows not only the apps or sites you visit to access your data, but the apps and sites your Facebook friends visit as well. 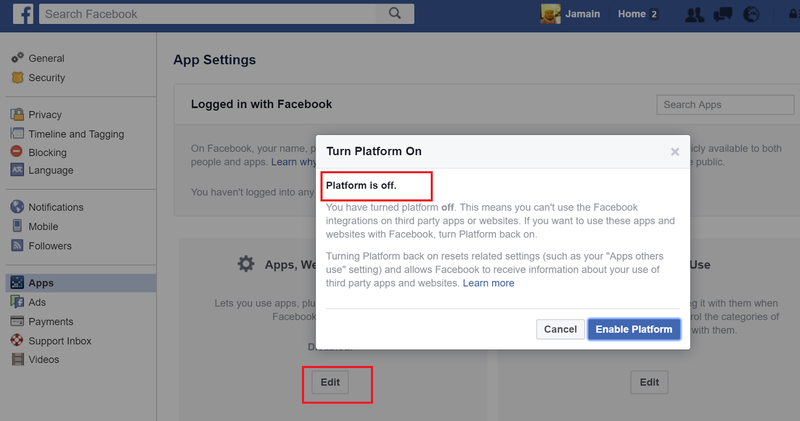 Now you can turn off "Platform". 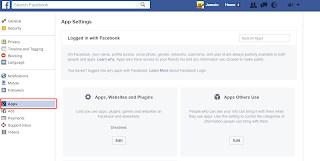 Remember, this means you won't be able to log into websites or apps using Facebook, and friends won't be able to share information with you through apps.